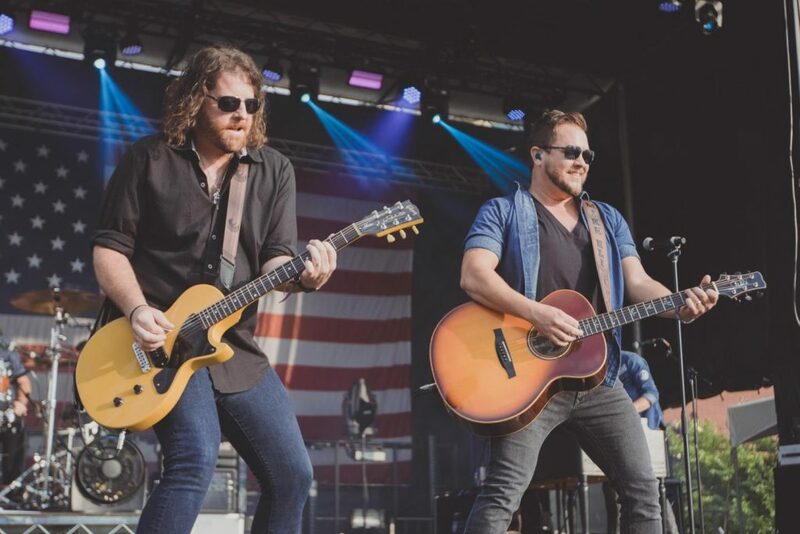 Original Article: "10 Things to Do This Weekend: July 11-15"
Country music and barbecue are the menu staple at Windy City Smokeout. More than a dozen restaurants serve up finger-licking fare such as pulled pork, smoked chicken and baby back ribs. (Hungry for something else? Food vendors serve up other fare, including chicken tenders, tacos and cheese fries.) Headlining this year’s fest are Brett Young (Friday), Brett Eldredge (Saturday) and Brothers Osborne (Sunday).